FSB 3.0 : Scintillating conversation with a dash of music. Old Man Grant live music interview, Baljit Nagra (author) live Interview, Robert Bockstael (actor) & Arthur Milner (author) "Getting To Room Temperature"
Discussion with Jensen and Peter. Old Man Grant new video release 'The Work Song'. Sheila Perry calls in discuss 'speed dating' with Art & Culture representatives. An innovative way for the public to meet people within Ottawa's Art & Culture community. 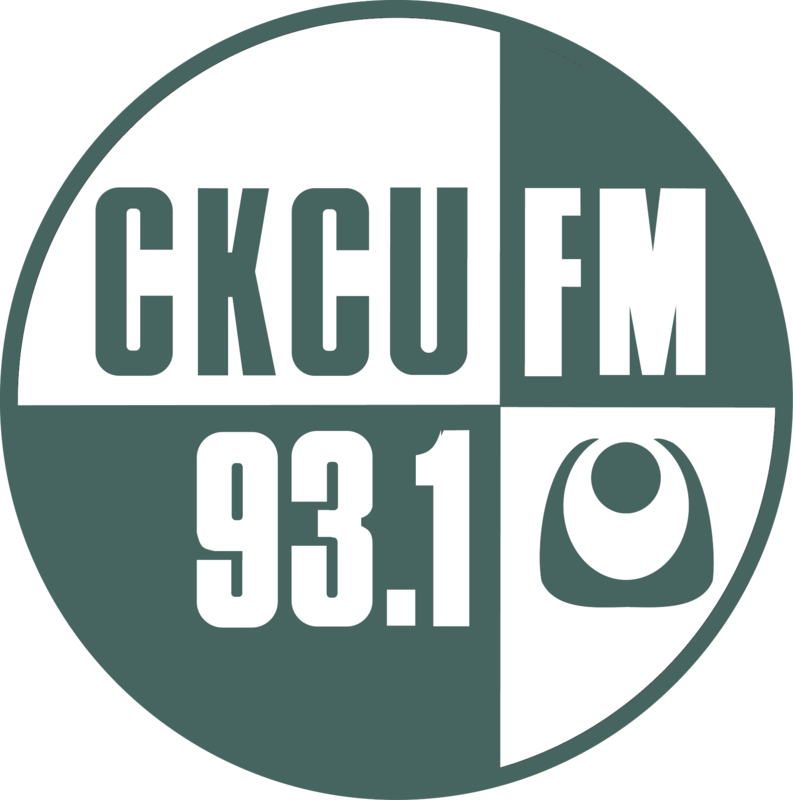 Baljit Nagra, assistant professor (Ottawa University) joins Chris and Allen to discuss the research process leading to the publication of her book, Securitized Citizens, which explores the effects felt by Canadian Muslims in a post 9/11 Canada. 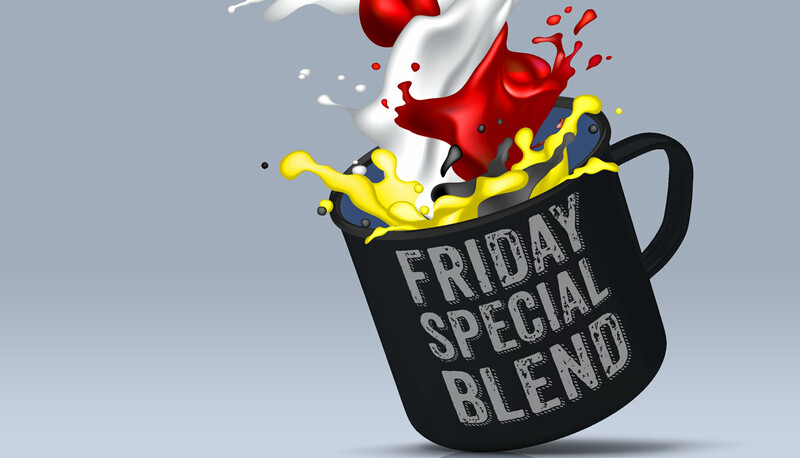 Barbara Gray provides the Friday Special Blend Arts Report, featuring the stage plays Getting To Room Temperature, An Inspector Calls and Mr. Shi and His Lover. Meral Jamal shares her experiences with activism in Canada and her anticipation to participate in the Ottawa Woman's March, taking place on January 20, 2018. Arthur Milner and Robert Bockstael join Friday Special Blend in studio to discuss the stage play, Getting To Room Temperature. Dear Strained listener, we appreciate your feedback. We shall be more vigilant moving forward.